Kotobukiya Frame Arms Girl Multi Assemble Mechanics Unit FG005 Materia Normal Ver. 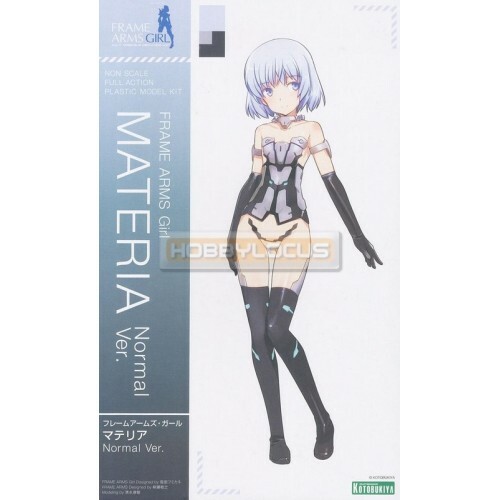 Full Action Plas..
Kotobukiya Frame Arms Girl Multi Assemble Mechanics Unit FG009 Materia White Ver. Full Action Plasti..
Kotobukiya Frame Arms Girl Multi Assemble Mechanics Unit FG016 Materia White Ver. Brown Skin Append..